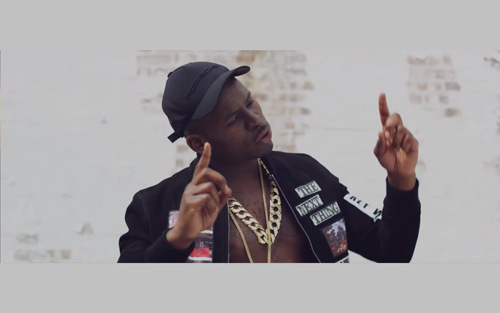 London rapper Fekky linked up with Boy Better Know's Skepta for his Splurgeboys produced banger "Way Too Much". 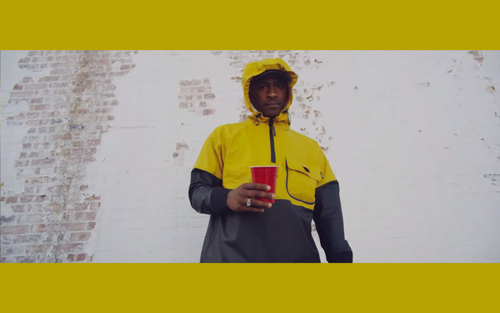 The track his all the energy of Fekky's "Still Sittin' Here" mixed with the Grime vibe that Skepta brings. "Way Too Much" is out now on iTunes and Google Play, you can also stream it on Spotify.